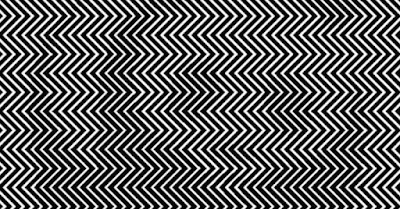 Enlighten Path: Most People Can’t See What is Hiding in the Zigzag Lines! Can You? In your life, do you know of two friends that work together just fine but still can’t seem to stop playing tricks on one another? That’s exactly the sort of relationship your eyes and brain have with one another. If you’ve ever suffered the horrors of sleep deprivation, you know all about the havoc your brain can wreak on your vision. And, of course, your eyes shoot right back when it comes to illusions that make your brain think it's seeing one thing when in reality the truth is a very different animal. 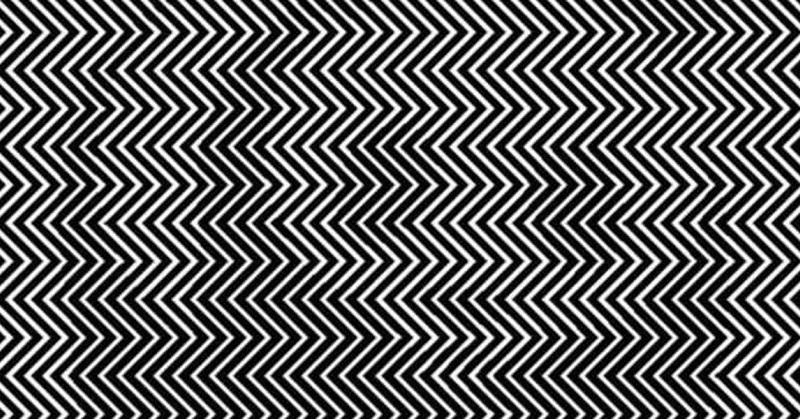 Speaking of animals, can you see what’s hiding in the zigzag lines? Some people can see it clearly, but others have to cross their eyes a tiny bit. Still no luck? I’ll zoom out a bit. Think I’m pulling your leg? 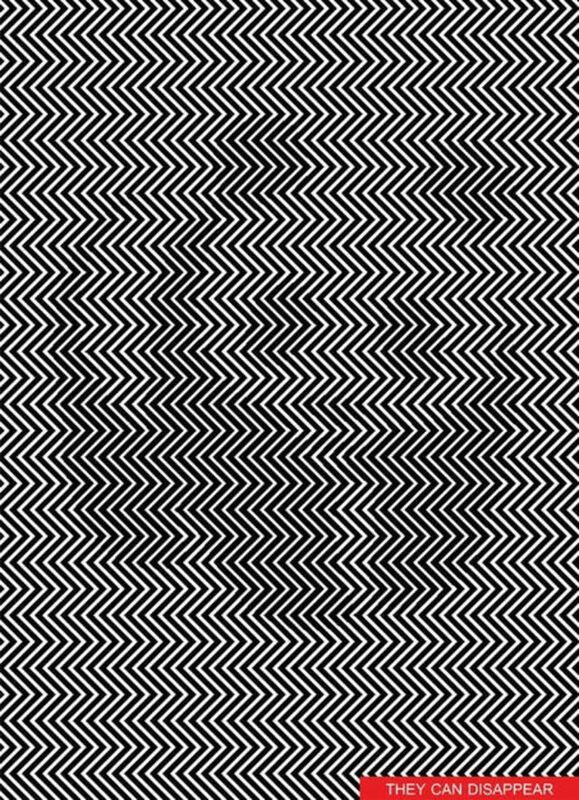 No, I swear, there’s actually an animal among those zigzags. I’ll outline it. 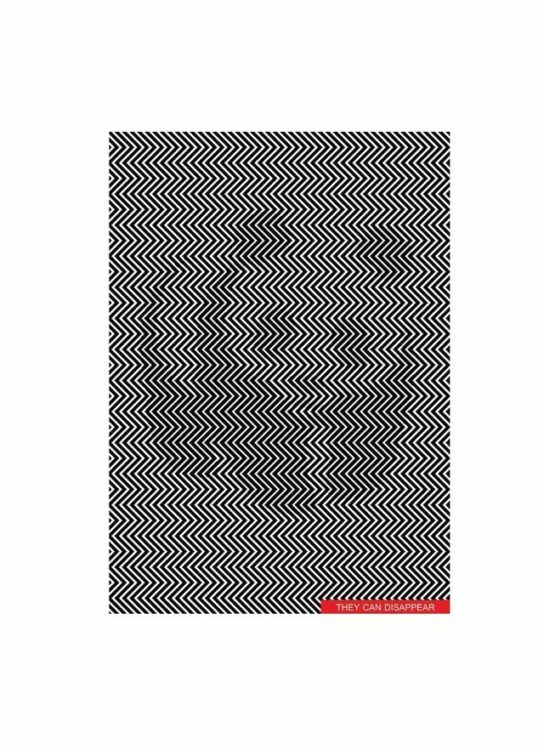 Sadly, the picture is so much more than a fun optical illusion. If you think that particular panda looks familiar, it’s because it’s the logo for the World Wildlife Fund, one of the most active groups working towards the conservation of pandas. The bears have been driven from their home in central China to the point where they now live in only the mountains, which is not their natural habitat. 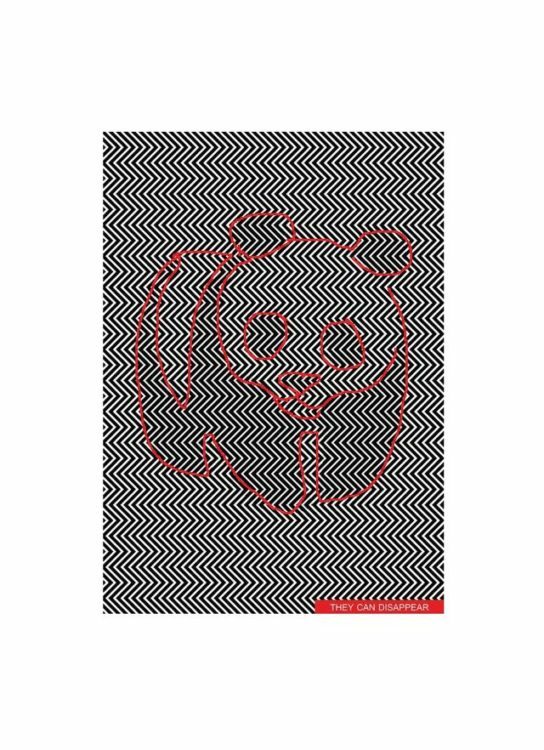 Pandas are at high risk for extinction, and this illusion, along with its caption of “They Can Disappear,” is attempting to raise awareness about this.